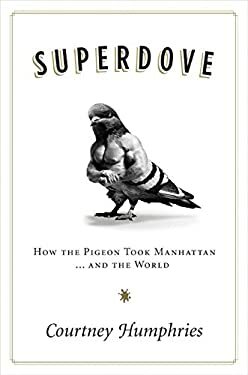 In the tradition of "Rats" and "Garbageland, Superdove" is the fascinating story of an often reviled yet vastly misunderstood creature--the pigeon. 10 b&w photos and illustrations throughout. Used Very Good (9 available) DIANE PUBLISHING CO.